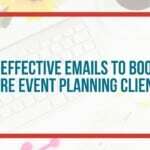 Social media is one of the best free tools for marketing your event planning business. It provides you with access to a pool of potential customers and you don’t have to spend a dime. When you use social media in your business, potential customers can locate your business through organic searches or just recommendations from the platform. For example, Have you ever been on Facebook and see that one of your friends liked a particular business page? That’s an example of free advertising on social media. Now Doesn’t that sound exciting?! 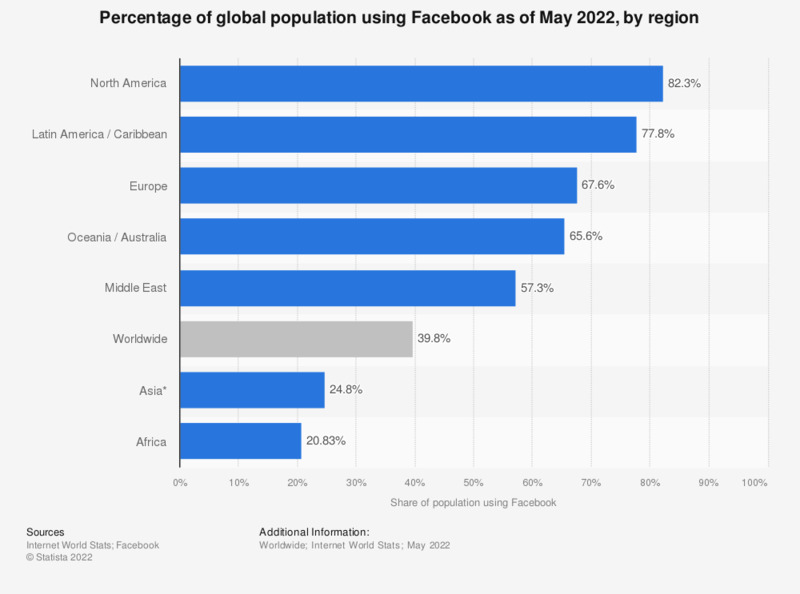 Let’s look at Facebook for example: As of June 2017, over 25% of the world’s population is on Facebook. That’s 25%! While being on social media and marketing your business for free is a bonus, it also pays to be on the most suitable platforms for your business. 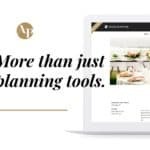 Event planning is a very visual service and as such you will have more success on the platforms that utilize photos and videos. 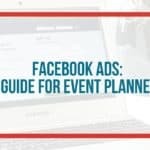 For this reason, Facebook and Instagram have been the two most successful options for event planners. 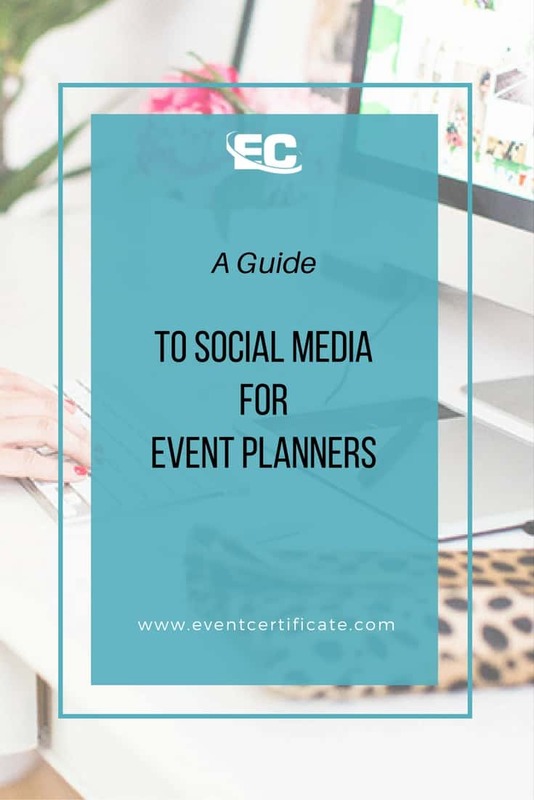 If you’re a corporate event planner and are looking to connect with more businesses, you may need to also include platforms such as Twitter and LinkedIn as well. 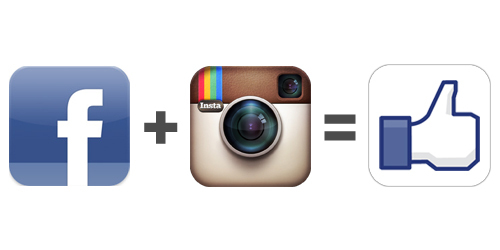 That being said, it is highly recommended that if you are new to social media to start with a maximum of 3 accounts. This allows you the time to learn each platform well to see what works and what doesn’t without feeling overwhelmed. 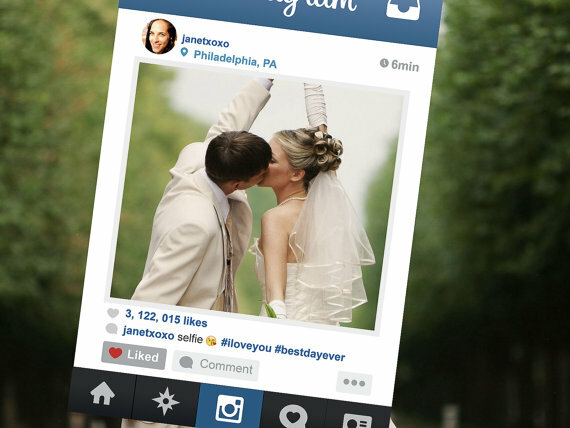 Each social media platform has a different shelf life for your posts. For example, posts on Facebook will have a longer life than on Twitter, which is a shorter, quicker communication platform. The chart below provides a guide to the best ranges for increasing visibility of your content. It’s important to pay attention to these numbers for one reason; they essentially tell you the length of time your posts have to be discovered. The longer the shelf life the more time you have to potentially show up in someone’s newsfeed. 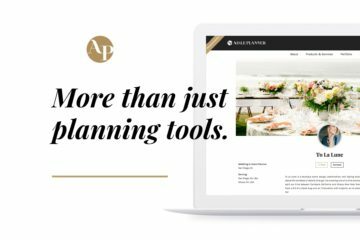 But what does that look like on the top two recommended platforms for event planners? Suggested posting of 2-3 times per day. Suggested posting of 1-2 times for per day. 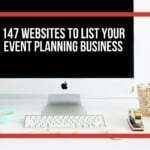 We’ve walked through the best social media platforms for event planners and how frequently to post on them. But what type of content should you be posting for increased engagement? Knowing what to post on social media can be a puzzle when you’re just starting out. You’re excited to get your social media accounts up and running, but once you do you might feel stuck on what you should be sending out into the world. 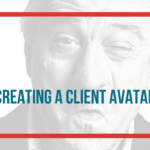 Solution: Create specific content buckets and try to fill those buckets each week. Once you have your content buckets in mind, it becomes easier to think about relevant content you could use to create social media posts. 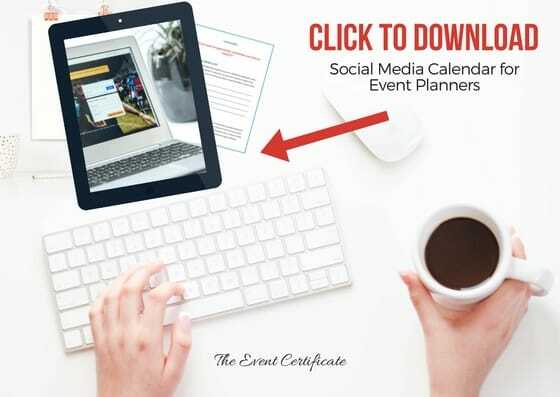 You can also download a copy of our handy Social Media Calendar for event planners, which provides 31 days of suggested posts. 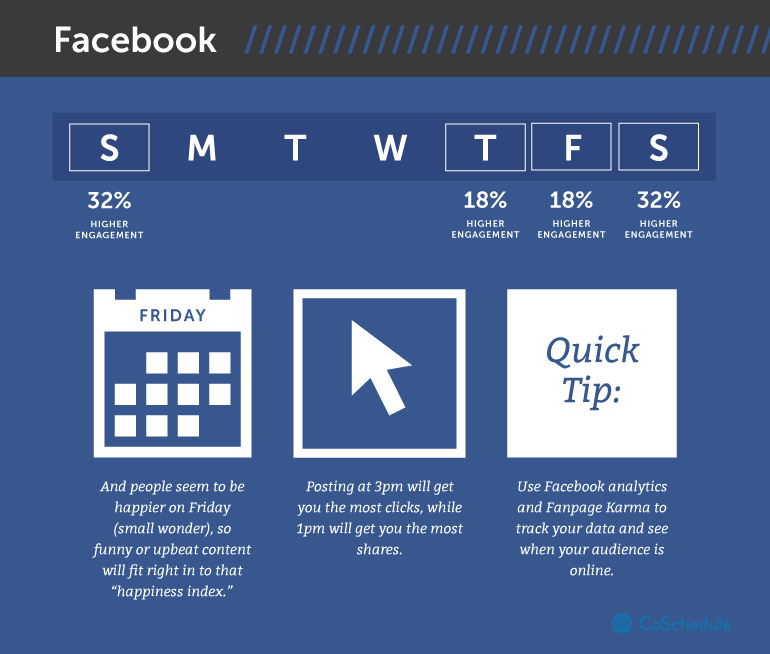 To make the process even easier, you should create a monthly or weekly social media calendar for your business. 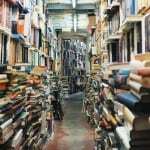 This will provide you with ongoing content each month without feeling overwhelmed and having to search for ideas. 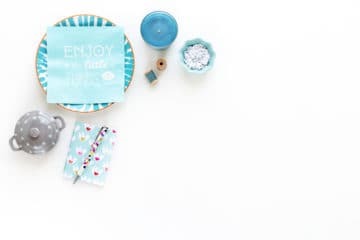 Follow these steps to create a social media calendar for your business.Set aside a few hours at the end of each month and fill your content buckets. 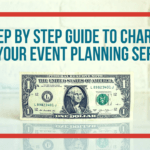 Follow these steps to create a social media calendar for your event planning business. Set aside a few hours at the end of each month to fill your content buckets. Use the national day calendar to identify any popular/fun days that can also be added to your calendar. E.g. National Cupcake Day! Pre-fill your calendar with day-specific content such as #motivationmondays and #throwbackthursday, to name a few. Fill in the remaining empty spots in your calendar with content from each of your six buckets. Be sure to mix it up! Find a social media scheduling tool and setup all your social media posts. 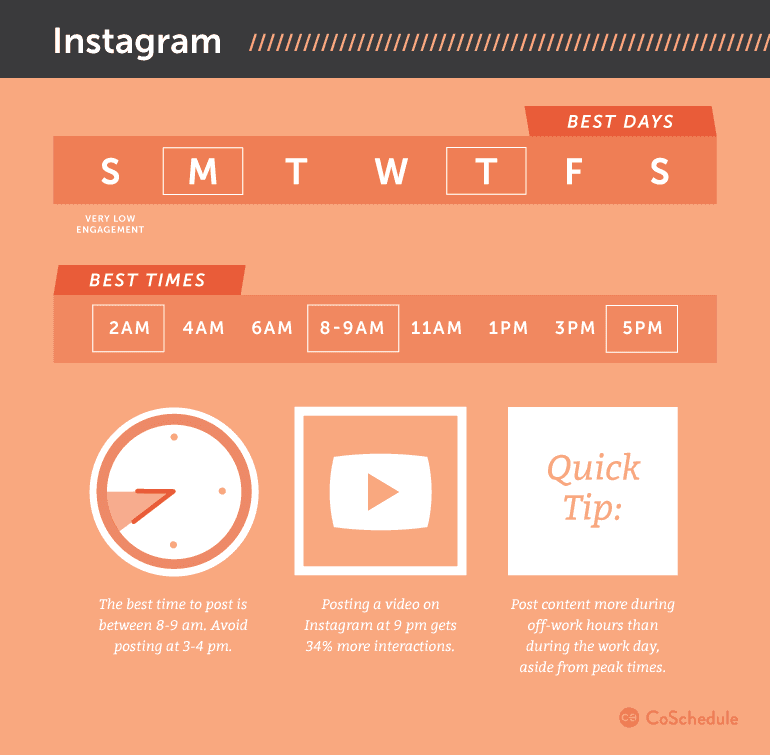 Once you have your social media calendar in place to save time it is highly recommended using a social content scheduler. This will allow you to schedule all your posts for that month, select times to post (or let the scheduler decide) and forget about it. 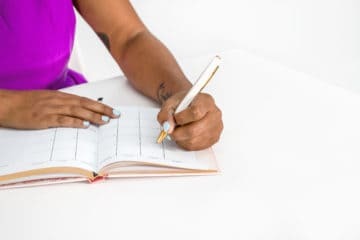 Once you begin the process of using a social media calendar and mapping out your content each month, it is important to still keep a pulse on your accounts. 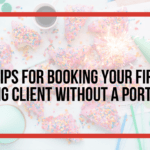 While being able to set it and forget it will save you a ton of time, you also need to know what type of post works and which doesn’t. As a part of your monthly review and setup process, it is crucial to include a review of your account analytics. 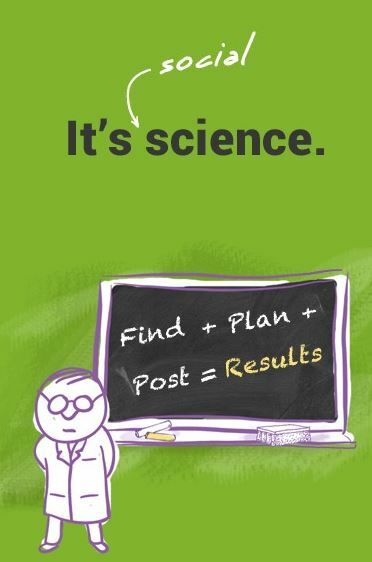 This will provide you with insight into which posts works really well with your audience and which doesn’t, and what you need to change to increase your social media engagement. As a part of your monthly review and setup process, it is crucial to include a review of your social media analytics. 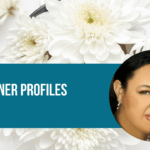 This will provide you with insight into which posts works well with your audience and what you need to adjust to increase your social media engagement. 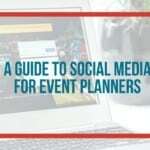 Follow these tips and you will be an event planning social media pro in no time.